Situated in Rudraprayag district of Uttarakhand,Chopta is known as 'Mini-Switzerland'. Chopta is situated on Chandra Parvat and is famous for Tungnath Mandir dedicated to Lord Shiva and Chandrashila peak. It is a beautiful place that is untouched by commercialization and thus remains unexplored by majority of the tourists and visitors. The trek to Tungnath temple starts from here. Chopta offers splendid view of the surrounding Himalyan ranges which comprises Trishul, Nanda Devi and Chaukhamba. 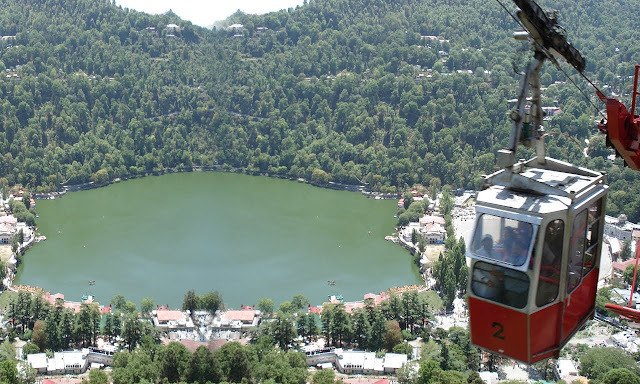 Situated at an altitude of 2680 meters above sea level, it is rich in diverse variety of flora and fauna. One is mesmerised to see Chopta sitting in the lap of thick forest of rhododendrons, deodar and pine. Chopta falls on the route of Char-Dham Yatra, on the road which connects Gopeshwar and Guptakashi, thus very easily accessible. 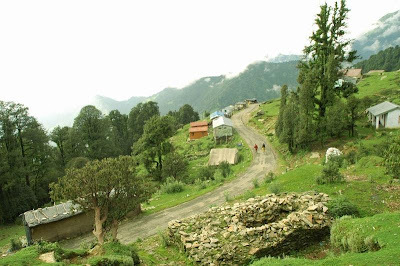 Stay at Chopta is economic with affordable hotels available here. Garhwal Vikas mandal also have their guest house which can be rented if available. The climate is mostly cold with temperature dropping down to negatives in winter. Though unexplored, Chopta is one of the recommended places to be in Uttarakhand. So next time when you plan holidays in Uttarakhand make sure Chopta is in your list.